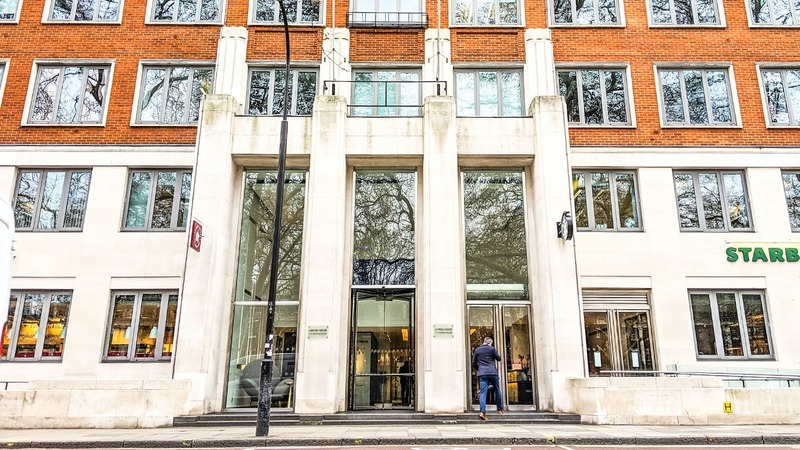 Fitted 8th floor office with stunning views to let in Bloomsbury, WC1H. 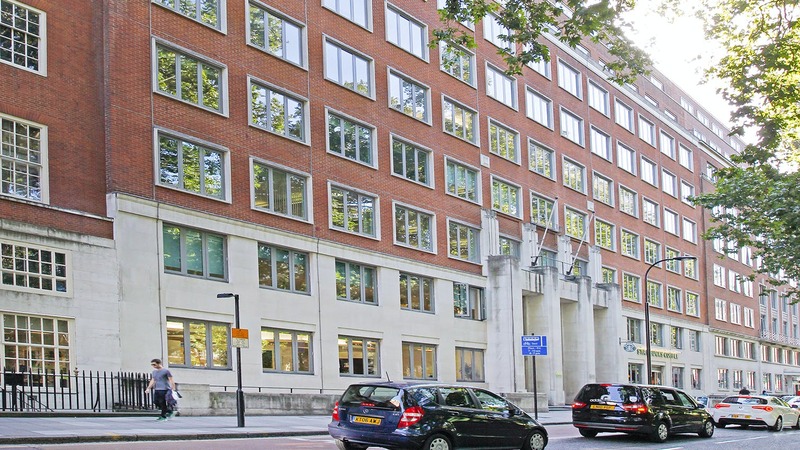 Lynton house is located on the eastern side of Tavistock Square in the heart of Bloomsbury. 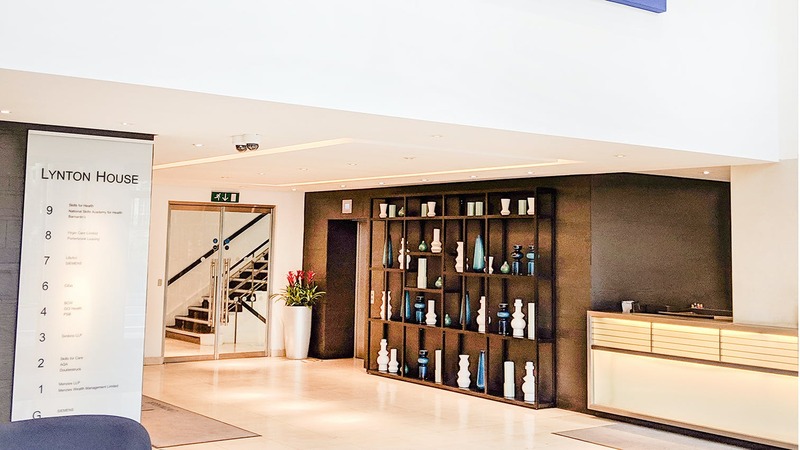 It is 300m from Euston Station (mainline and Northern, Victoria, Metropolitan, Circle, Hammersmith & City underground lines) enabling excellent access to both the west end and City of London. King’s Cross and St Pancras International are five minutes’ walk, delivering mainline and international Eurostar services to Paris and Brussels, with Russell Square providing Piccadilly line services. Lynton House is an iconic building, with a contemporary edge, providing modern and efficient office space. 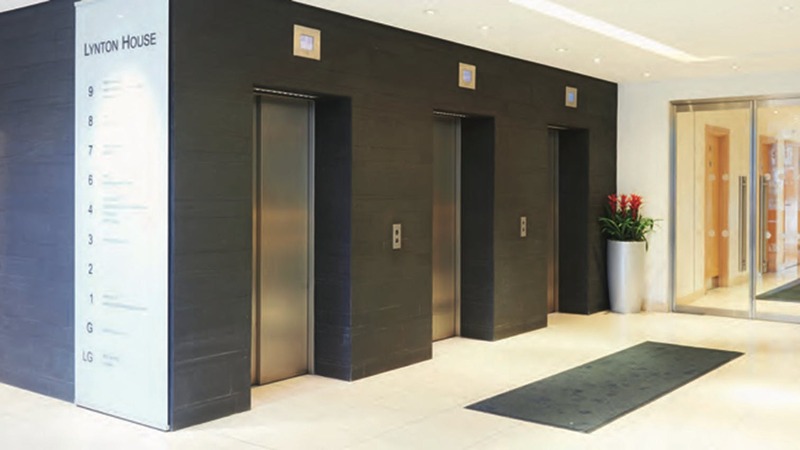 All available floors have undergone a comprehensive refurbishment to provide the highest quality grade A office accommodation. The office benefits from superb natural light with stunning views across London. The part 8th floor is fully fitted with a good mix of open plan office space and meeting rooms. 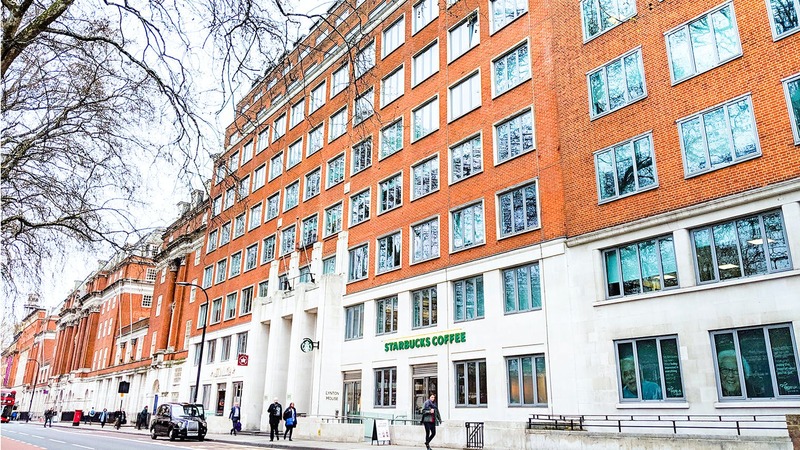 The eighth floor provides an opportunity to find an office to rent in Central London.